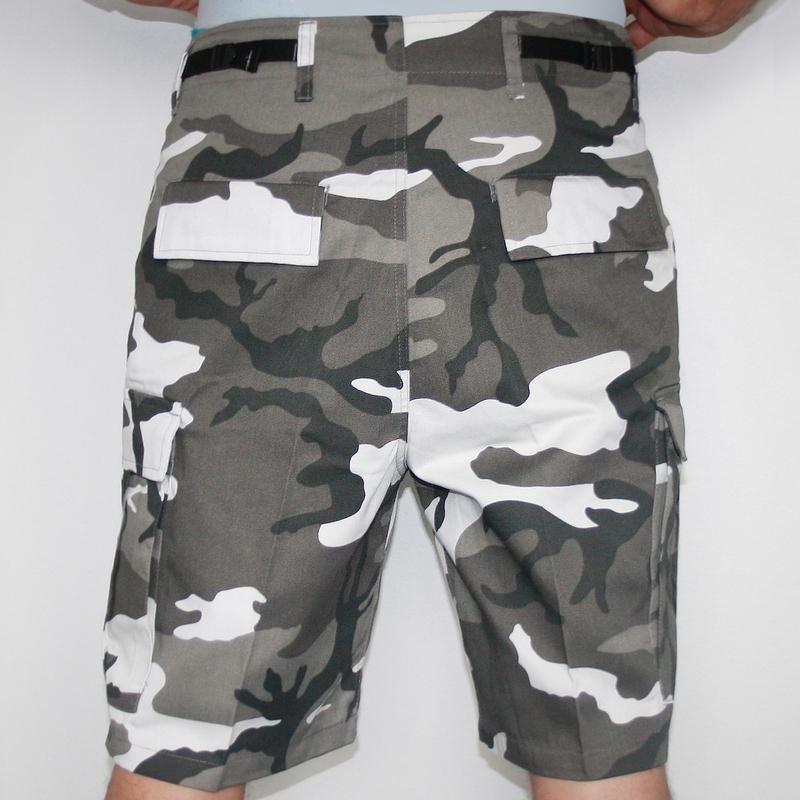 Army Short Pants Urban Camouflage color, warning, these pants fit bigger than usual pants. American sizes apply so it is better to take one size smaller than usual. L = M for most people.